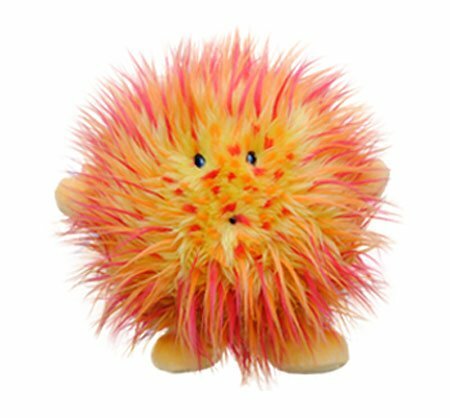 Celestial Buddies Are A World Of Huggable Fun! 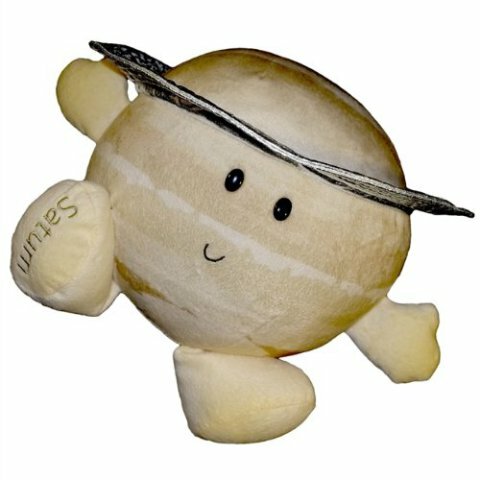 Not only are the Celestial Buddies lovably squishy and spherical representations of our solar system’s most iconic bodies, they give parents a crafty tool to help teach about the planets before bedtime. Right now, the Celestial Buddies universe consists of the Sun, Earth, Mars, the Moon, Mercury, Jupiter and Saturn, with Venus, Uranus and Neptune on the way. 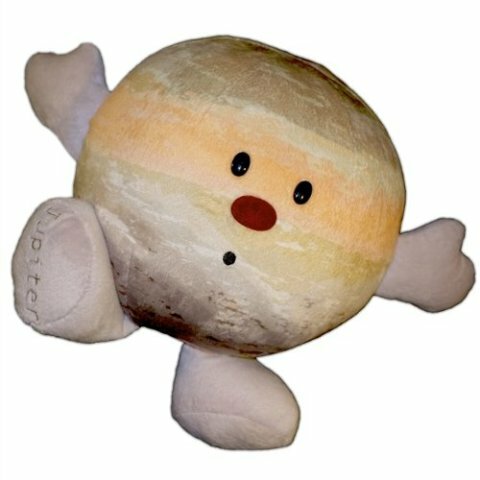 The Celestial Buddies are cute, squishy and fun, but each one’s design was clearly intended to ensure you walk away from that hug with a little bit of planetary trivia. For example, Mars’s poofy white “hair” reminds owners about the red planet’s frozen north pole, while Jupiter’s “nose” is actually the immense and never-ending storm known as the Great Red Spot. If you’d like to get your hands on your favorite planet be sure to browse through the listing conveniently placed under this very article. 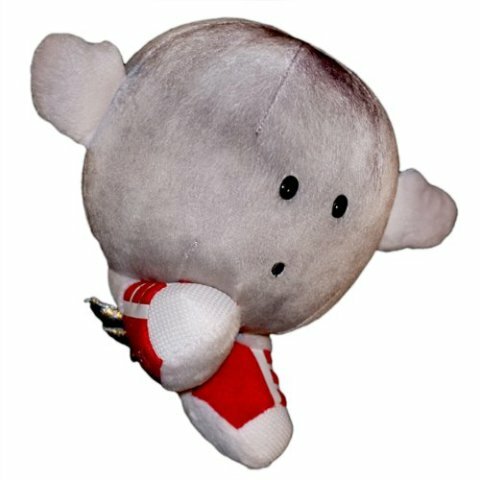 You can also give the Celestial Buddies website a visit, you’ll never know when the next one will enter our orbit! Sony Vaio Duo 11: Business Windows 8-Powered Convertible?